The first edition of Kilkenny Repair Directory hit the printing press back in 2015. 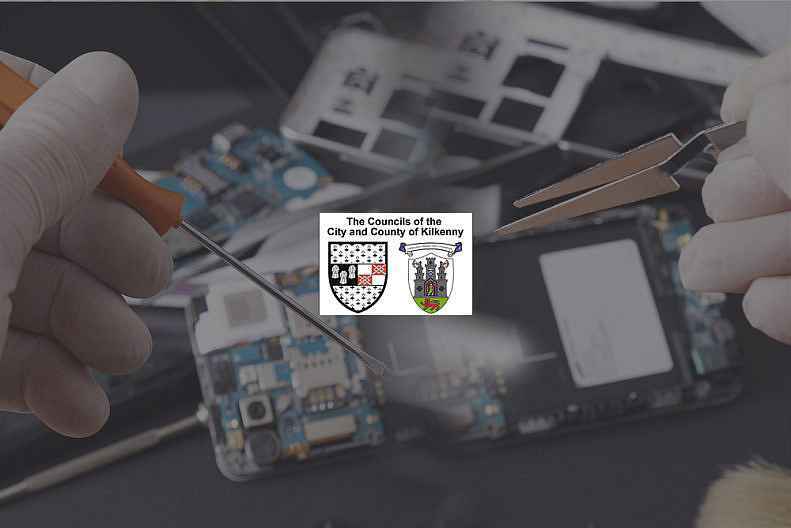 The aim of the Repair Directory was to highlight local repair service providers. It was a community lead initiative, for the local community, supported by Kilkenny County Council. Tidy Towns have been a great help as the Repair Directory is a project that can fit nicely under the competition’s category Sustainable Waste and Resource Management. The growing number of listings is attributed to the high level of Tidy Towns engagement throughout the county. Special credit to both, Thomastown Tidy Towns and Keep Kilkenny Beautiful, who took it on as a special project and both were important contributors to the first two editions. Kilkenny County Council was delighted at the positive response after publication. We were happy to make the idea and our template available to other Councils which lead to similar Repair Directories published in Roscommon and Limerick and elsewhere. . So, it is exciting to see the Directory develop further as an online resource. I think it will be especially useful for communities that live on or near county boundaries, as the online edition will make it easier to find repair service providers located within a geographical range. With one good idea, the co-operation of multiple County Councils and financial support of the Environment Protection Agency (EPA), a fantastic national resource is being created supporting local jobs and the environment. Without doubt, our experience in Kilkenny, tells us, that repairing and reusing products is not only good for the environment as it saves resources and prevents waste but it is also good for the local economy, as jobs in the repair industry tend to be local. Bernadette Moloney, Environmental Awareness Officer, Kilkenny County Council.